World ECU remapping expert Superchips has introduced a conversion for the 130PS version of the 1.6-litre Renault dCi turbodiesel engine. The newest addition to the Superchips range liberates additional power and torque to deliver a more satisfying and relaxed experience for drivers of the brand’s Scenic 3 and Megane 3 models. Developed in-house on Superchips’ state-of-the-art rolling road, the conversion adds 31bhp at 3029rpm and 73Nm torque at 2842, representing a torque gain of almost 25%. The result is not only more response from the engine but also, improved driveability with the additional torque making driving far more relaxed. An additional benefit is that compared with a similar driving style, drivers can expect to see a potential improvement in fuel economy of up to 7%. The conversion for the 1.6dCi engine can either be performed by one of Superchips’ nationwide dealers, at a cost of £320 including labour and VAT or by the owner themselves, using Superchips’ Bluefin device, at a cost of £359 including VAT. The conversion is covered by Superchips’ 12-month/30,000-mile warranty. Global engine ECU remapping specialist Superchips has launched the latest additions to its range, for the Citroen 1.4-litre turbodiesel HDi and the 1.6-litre THP Turbo High Pressure petrol engine. The 1.4HDI is used in the D3 and DS3 models while the 1.6THP is found in the C4 Picasso, Grand Picasso, C5 III, C4 II, DS3, DS4 and DS5. 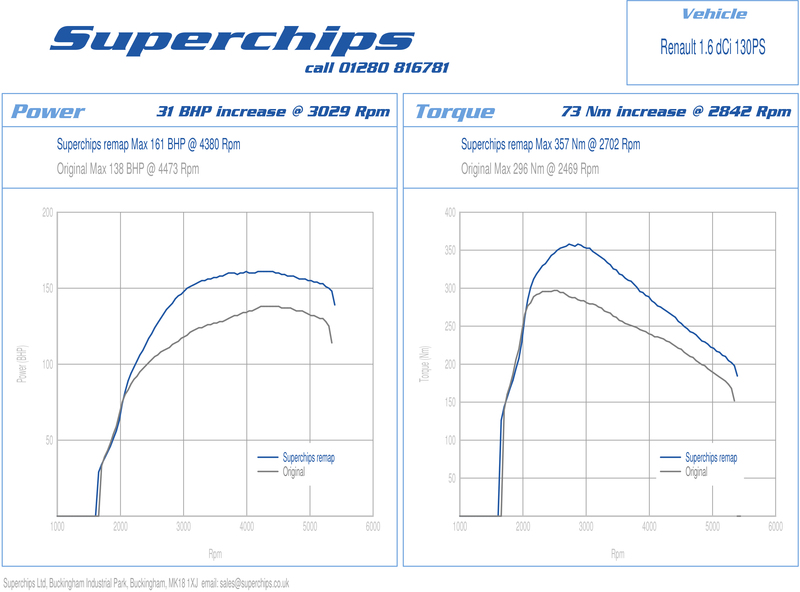 As with all Superchips ECU remaps, power and torque for both engines increases significantly. For the 1.4HDi, the power figure sees a gain of 26bhp at 4430rpm while torque increases by 42Nm at 4357rpm. While the figures are impressive though, the actual curves are even more so. The remap not only raises the torque curve but flattens it and extends it further into the rev range, making the engine far more driveable than before. 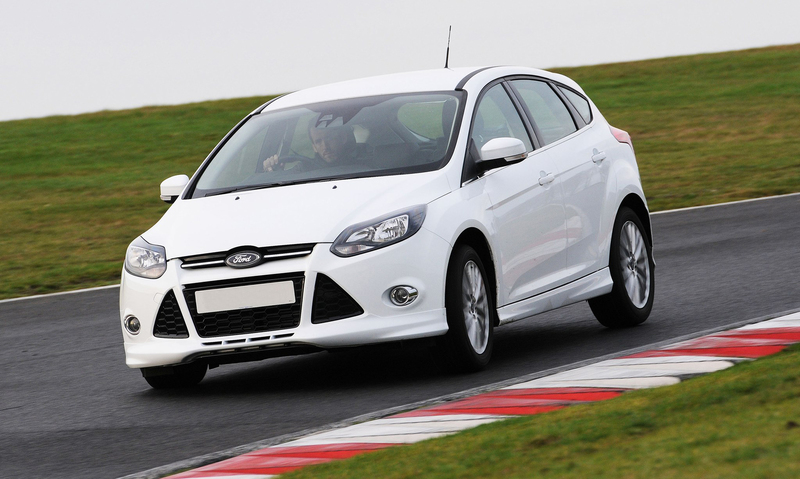 This has the effect of also extending the power curve, meaning that the car’s performance will improve with longer acceleration for safer overtaking manoeuvres. One further benefit from the conversion, in addition to the enhanced driveability and performance, is the potential for the owner to realise an improvement in fuel consumption of up to 7% when driven in a comparable manner to before. The remap for the 1.6THP petrol engine has a similar effect on performance, with power increasing by 42bhp at 5494rpm and torque, 55Nm at 5494rpm. Like the conversion for the diesel engine, both the power and torque curves are raised and extended to improve the car’s performance significantly. 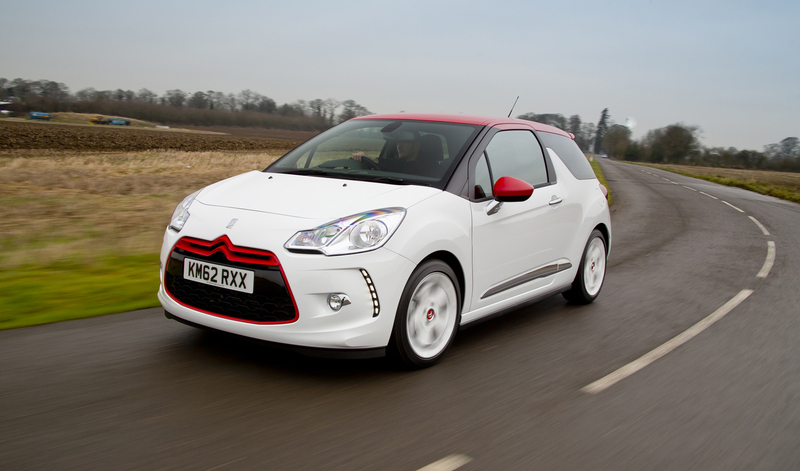 The remap for both the Citroen 1.4 HDi 70PS engine and the 1.6 THP 156PS engine can be fitted by one of Superchips’ nationwide dealer network, at a cost of £365 including labour and VAT. The conversion is covered by Superchips’ industry-leading 12-month/30,000-mile warranty*.